A lot of people take their coffee seriously. It’s not a strange obsession to have by any means. In fact, you’d hard-pressed – excuse the pun – to find someone who doesn’t love a good brew. 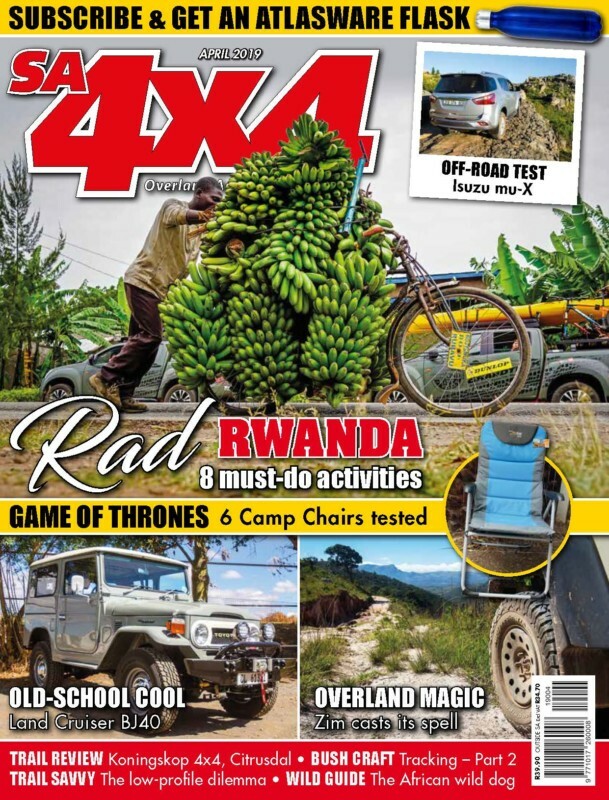 Some people, however, take their love to the next level, tinkering with all sorts of coffee gadgets and gizmos in search of the perfect cuppa. I am one such fiend. 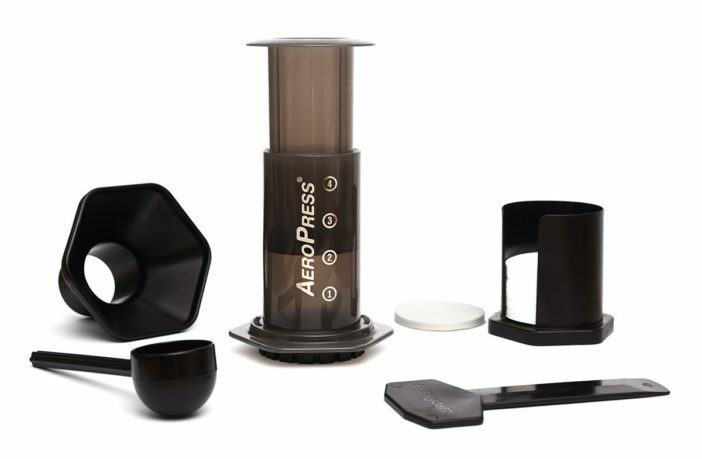 I was first told about the famous AeroPress by my colleague Richard van Ryneveld, who himself pines over it, calling it the best plunger he’s ever come across. Luckily for me, my darling wife splashed out on one for my birthday this year. I didn’t think I could love her any more, but man, she knows how to spoil me! 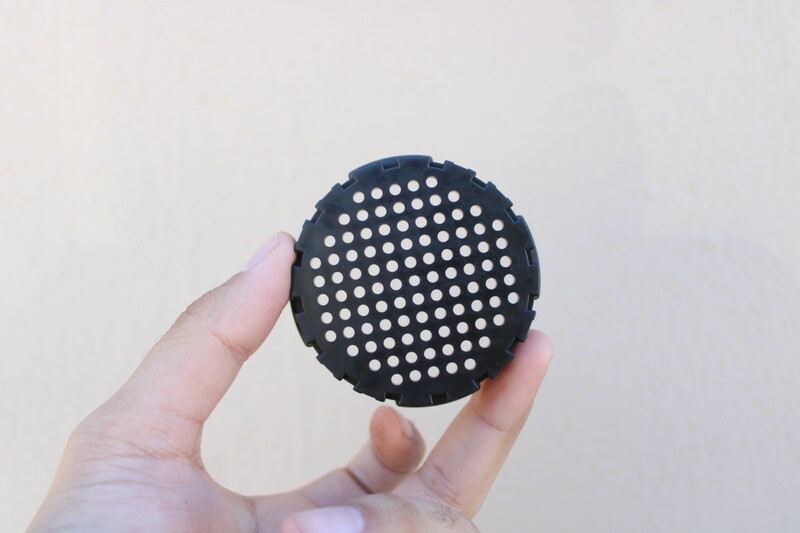 The AeroPress was invented by Alan Adler, the same man who gave the world the remarkable Aerobie frisbee. Something of a tinkerer, Adler set out to create a simple, elegant coffee maker that would produce cafe-quality beverages in one’s own kitchen – or just about anywhere. 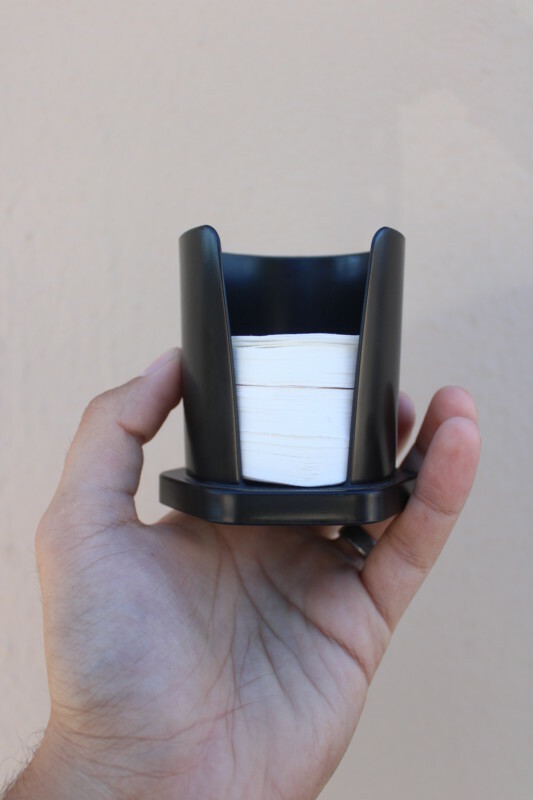 The result is an unassuming, lightweight plastic cylinder with a screw-on cap, a rubber-tipped plunger and a simple, disposable paper filter. 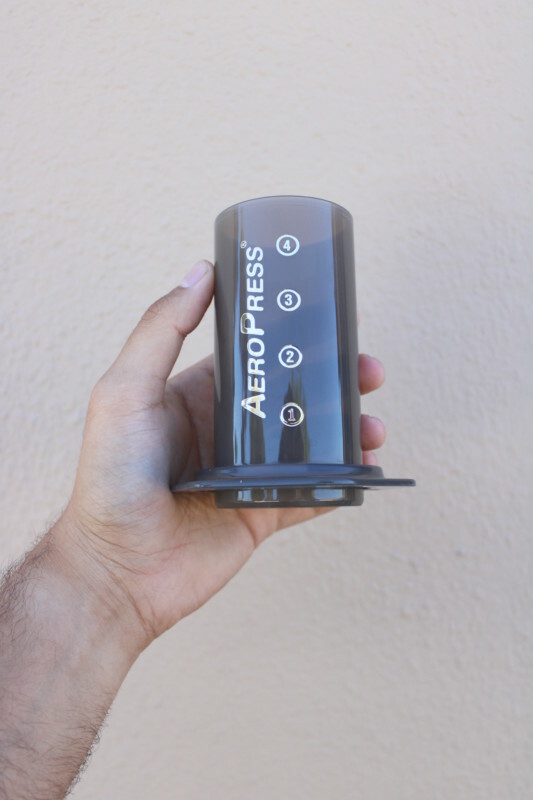 In addition to these fundamental components, the AeroPress also comes with an ergonomic stirrer, measuring spoon, funnel, and a filter holder containing 350 paper discs. The kit is lightweight and therefore perfect for camp life, and it’s coming with me on every single trip. You can say goodbye to your fragile French press and your pour-over filters – this is the only coffee-maker you’ll ever need. Place a filter in the cap, and screw it on to the bottom. Scoop your desired amount of finely-ground coffee into the cylinder. With the contraption over your favourite mug, pour boiling water in to your desired level – 1 for a punchy espresso shot, or 2 for something smoother. 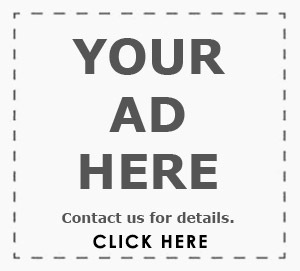 You can make more than one cup at a time, too. Stir the grounds for at least 10 seconds. 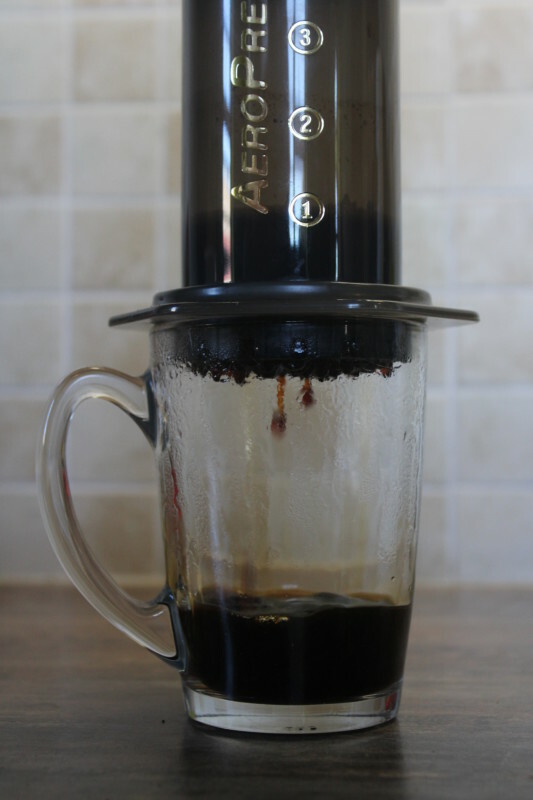 Place the plunger into the tube, and press down slowly (a recommended 45 seconds) until all the black gold has dripped into the cup. Don’t drop your cup after your first sip. 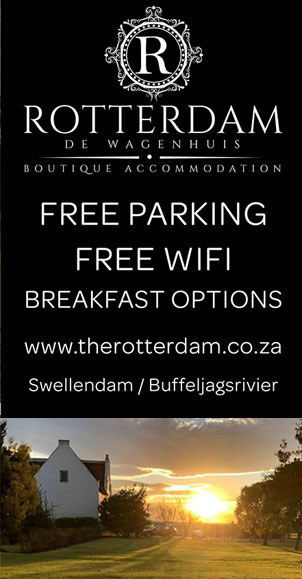 I know – how can the coffee be this good? Well, because the coffee spends less time brewing, it has a higher pH than French pressed coffee, making it less acidic. 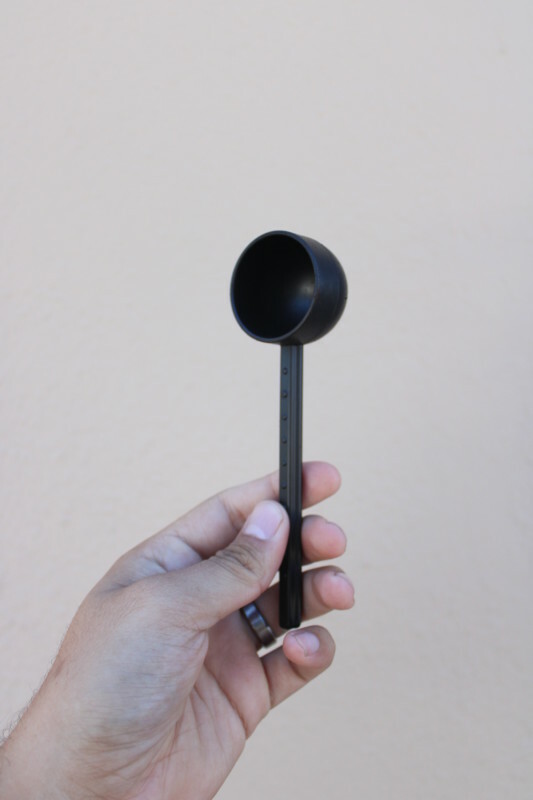 The air pressure created by forcing the plunger down extracts maximum flavour from the grounds, and the filter ensures a perfectly clean brew, with no residue whatsoever. 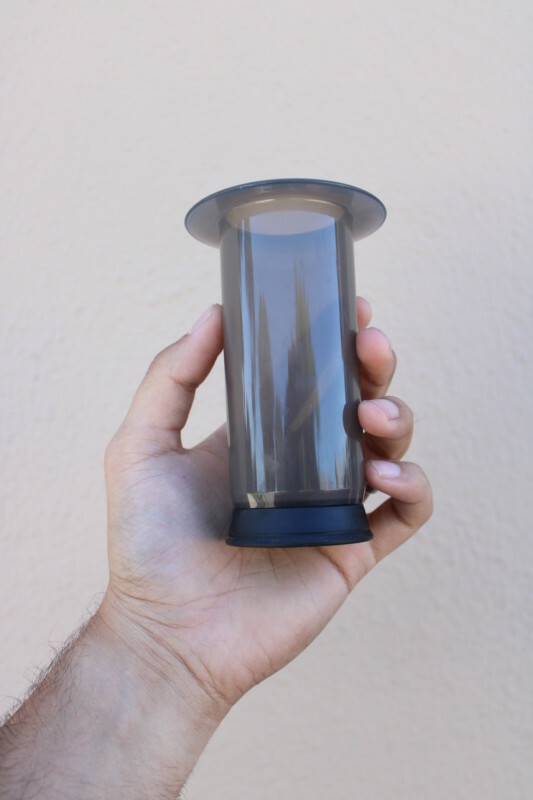 Many baristas insist that you use the AeroPress upside down. Why? Well, it allows the grounds to be steeped for longer, resulting in an even richer brew. For this technique, simply put the plunger into the tube first, and then flip it. Once you’ve added your grounds and water, screw the cap and filter on top, and leave it to stand for 40 seconds or so. Once you’re ready, flip it right-way-up and press as usual! Afterwards, you simply pop the leftover grounds into the bin, rinse the components, and it’s ready for the next round. However it works, it works. 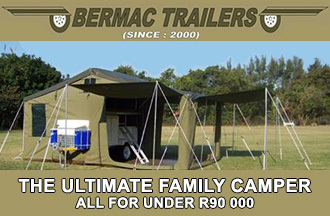 Simply put, it’s ingenious! 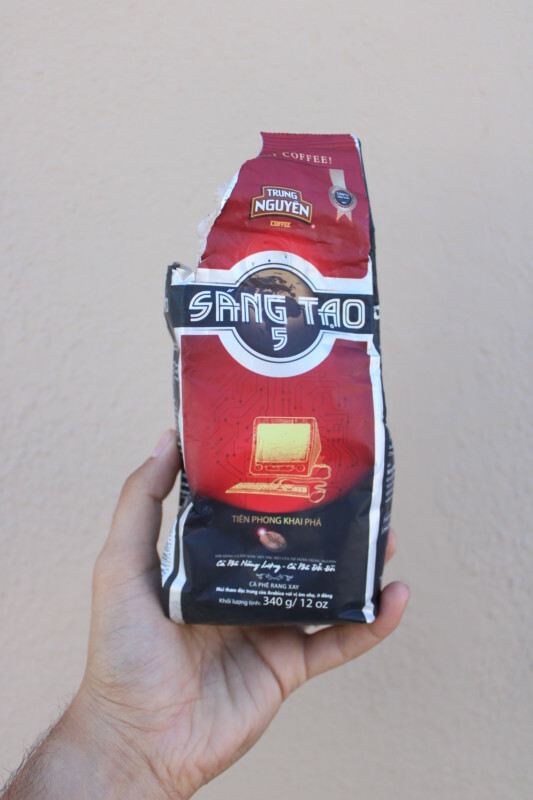 My coffee of choice, all the way from Vietnam.